Are you an architect, building designer, mechanical, civil, structural or electrical engineer, building contractor or any other building professional looking to learn the skills and knowledge required to understand how to design and build to the International Passive House standard? 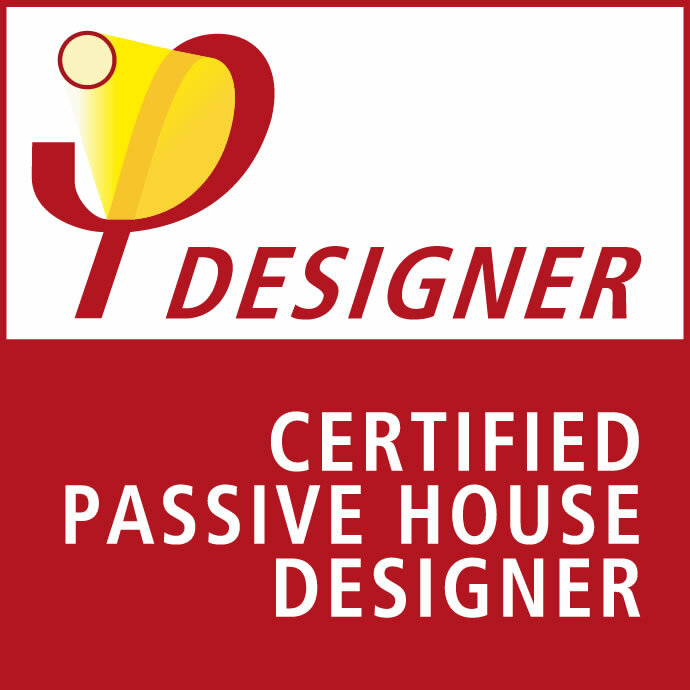 Our certified Passive House Designer course has been designed with you in mind. This certified Passive House Designer course involves a combination of lectures, group design and calculation exercises and workshops in preparation for the exam. On completion of the course there is the opportunity to sit the examination which is set by the Passivhaus Institut (Germany) and takes place all around the world on 4 predetermined dates per year. On successfully completing the exam you will receive the internationally recognised accreditation as Certified Passive House Designer. Certification as a Passive House Designer by the Passive House Institute (PHI), Darnstadt, Germany will only occur on successful completion of the PHI exam which will be held at Box Hill Institute (date to be confirmed). Additional fees will be charged to sit this exam. Pro Clima Australia Pty Ltd offer a Passive House Design Scholarship. All enrolled applicants have the opportunity to apply. The successful applicant will receive full subsidy for the Australia Passive House Association Certified Passive House course delivered by Box Hill Institute and the externally assessed exam. To apply, visit the Proclima website. Daniel started his career as a carpenter in Germany and then worked in Ireland on the biggest residential modular project in the world at that time. After 10 years in the building game he started his studies in civil engineering and worked as a researcher for the European Union in sustainable building. Since 2015 Daniel has been working in the Australian building industry with the bold aim of creating healthier and more sustainable buildings. He started the business Smart Plus Homes 2017 fallowing his mission to implementing the Passive House Principles into the National Construction Code by 2030. His primary focus is to educate and consult the building industry regarding health and sustainable construction. Smart Plus Homes additionally provides Passive House Designs and product solutions for the building industry. More detail on the learning targets can be obtained by going to http://www.passivhausplaner.eu/upload/Appendix_I_learning_targets_EN_DE_2016.pdf. This course is suited to qualified and experienced professionals in a building-related discipline. 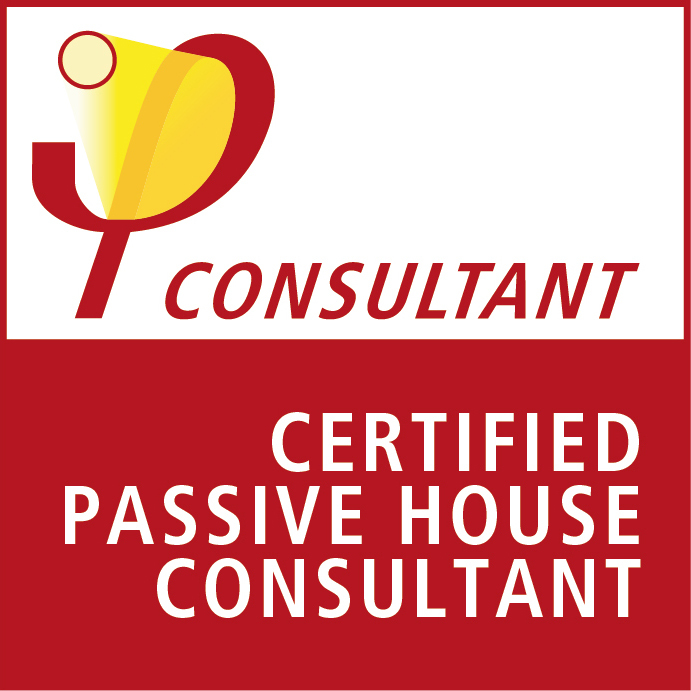 There are no pre-requisites to become a Passive House Consultant although knowledge of building construction and building design is an advantage. The Passive House Introduction short course is useful preparation before commencing the Building Designer/Consultant course and internationally accredited exam. You will be provided with a licensed copy of the PHPP software and manual, Passive House Institute training manual and exam preparation material. Bring to class a calculator, a range of coloured pens, highlighters and note taking material. You will need a laptop with MS Excel, but not on the first day. Your teacher will advise on which days the laptop is required. A useful reference book that you can choose to purchase prior to the course and bring with you is The Passivhaus Designer’s Manual: A technical guide to low and zero energy buildings, Christina J. Hopfe and Robert S. McLeod. This course is aimed at building designers, architects, engineers, contractors, builders and teachers who wish to expand their skill areas towards the international energy efficient standards associated with Passive House construction.